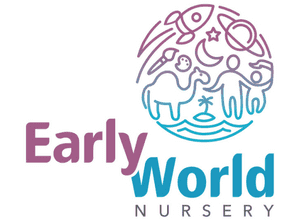 We are a Montessori inspired, EYFS/British curriculum nursery and kids club group whose vision is to provide enriching and impactful learning experiences for children to carry forward as they grow. 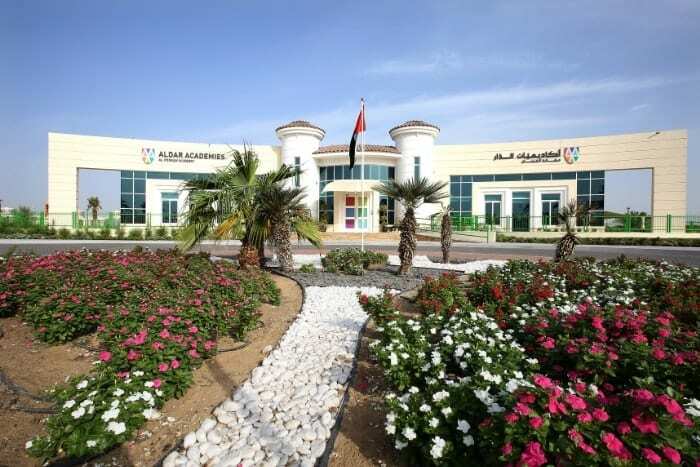 Our beautiful, innovative, new Abu Dhabi nursery has been created within the spacious, light filled clubhouse at Mangrove Village Compound, Abu Dhabi Gate City with picturesque views out across the sea. 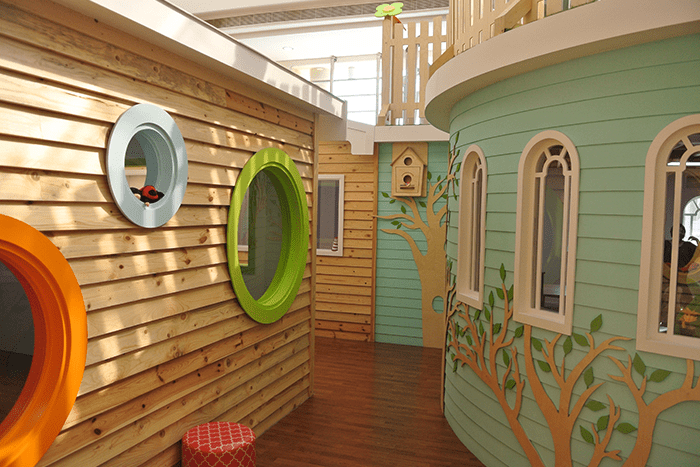 Children love our bespoke, wooden, playhouse classrooms, which offer imaginative, Montessori inspired, learning spaces, full of amazing educational resources. We have a fantastic ballet and sports studio, creative soft play area and additional indoor, outdoor and arts & crafts play zones. Our experienced team have created a best of both worlds, Montessori inspired, British curriculum, where learning through play forms the basis of all daily activities to create a positive and lovingly guided, early years experience. We offer a varied programme of extra curricular classes including ballet and Music Monkeys and are also a very popular birthday party venue! Kidz Venture has branches in Mangrove Village, Abu Dhabi and in Double Tree by Hilton, The Walk, JBR, Dubai.